BOOK OF THE MONTH FOR JULY 2017. What does it mean to eat like a queen? Elizabeth gorged on sugar, Mary on chocolate and Anne was known as 'Brandy Nan'. Victoria ate all of this and more. 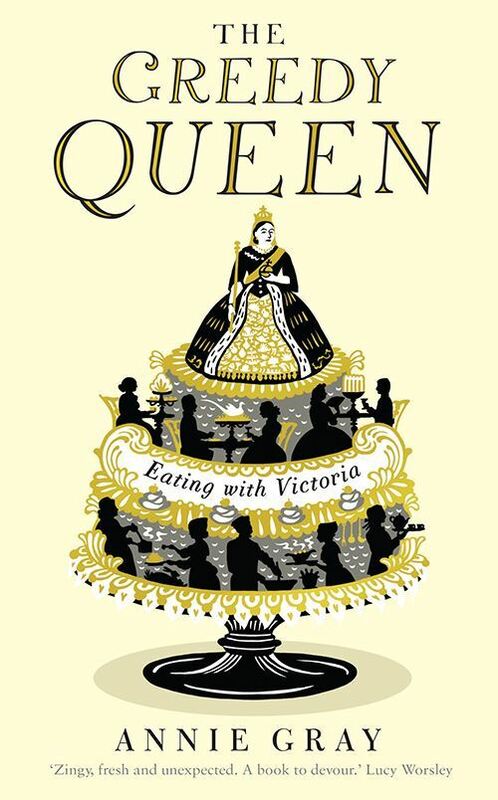 'The Greedy Queen' celebrates Victoria's appetite, both for food and, indeed, for life. Born in May 1819, Victoria came 'as plump as a partridge'. In her early years she lived on milk and bread under the 'Kensington System'; in her old age she suffered constant indigestion yet continued to over-eat. From intimate breakfasts with the King of France, to romping at tea-parties with her children, and from state balls to her last sip of milk, her life is examined through what she ate, when and with whom. In the royal household, Victoria was surrounded by ladies-in-waiting, secretaries, dressers and coachmen, but below stairs there was another category of servant: her cooks. 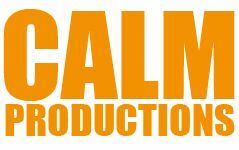 More fundamental and yet completely hidden, they are now uncovered in their working environment for the first time. Voracious and adventurous in her tastes, Queen Victoria was head of state during a revolution in how we ate - from the highest tables to the most humble. Bursting with original research, 'The Greedy Queen' considers Britain's most iconic monarch from a new perspective, telling the story of British food along the way.